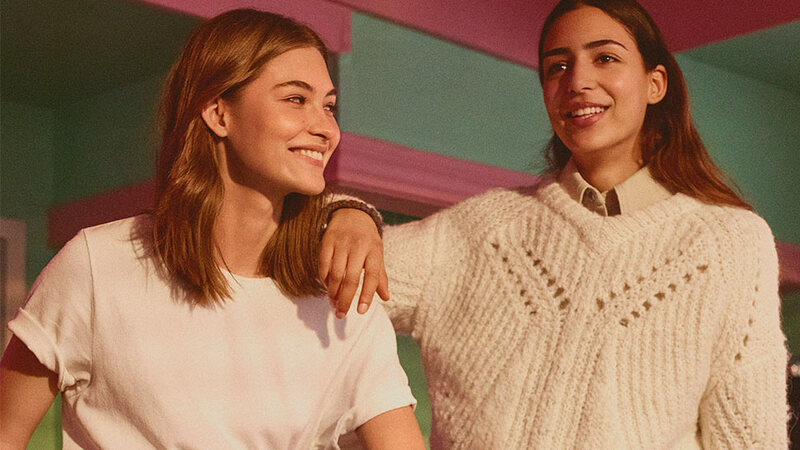 Meet Alithea Castillo, a Filipina based in New York who was also recently featured in H&M's latest social media campaign for its Studio Fall 2018 collection. Wearing an all-black ensemble, she was spotted along with other social media stars, including Chelsea Henriquez, Caitlyn Warakomski, Ria Michelle, Yasmeena Rasheed, and Tyla-Lauren Gilmore. 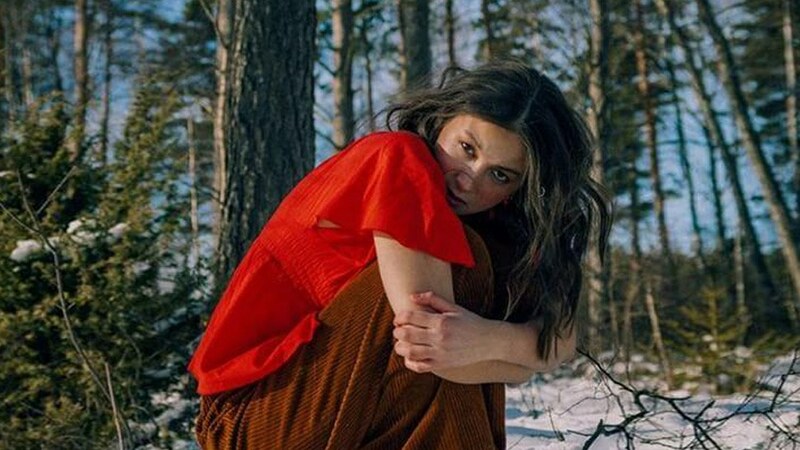 H&M's Latest Collection Is Inspired by Crime Drama "Twin Peaks"
In a Facebook post, Alithea shares the good news and expressed her happiness "to have been the only Filipina" to be included in the said campaign. It was "very surreal to be a part of such an amazing experience," she adds. Alithea, a Filipina digital content creator and social media strategist, has been blogging since 2011. 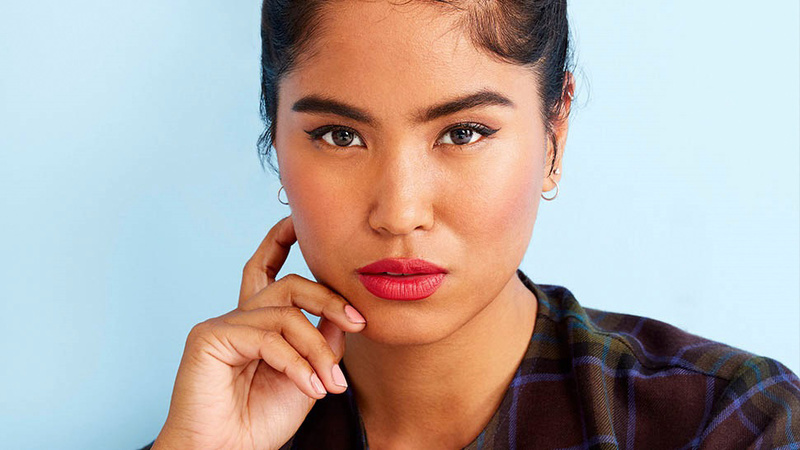 She moved to the US in 2016 and has since been "[introducing] Filipino style and culture to New York," according to her blog. Alithea blogs about fashion, lifestyle, and travel. 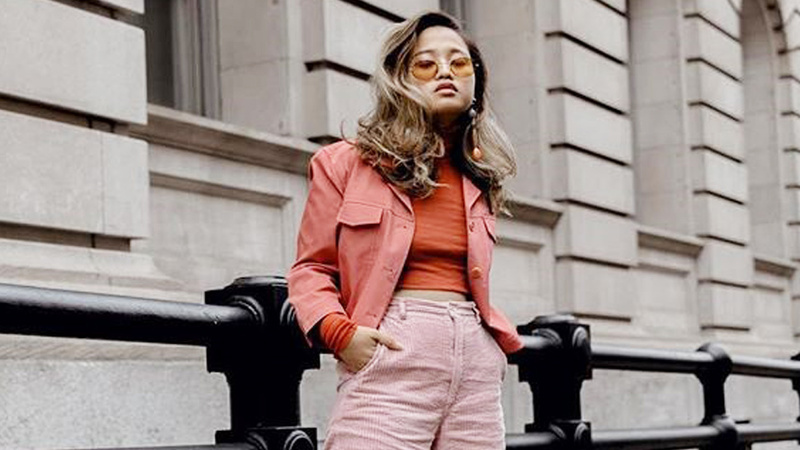 She also does freelance writing and styling, and works as the PR and social media strategist for Pampanga Fashion Bloggers, "a group of like-minded people who puts a spotlight on Kapampangan fashion." 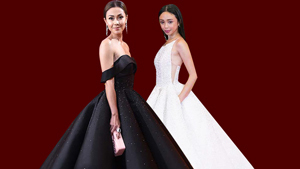 Another Filipina who's doing us proud!